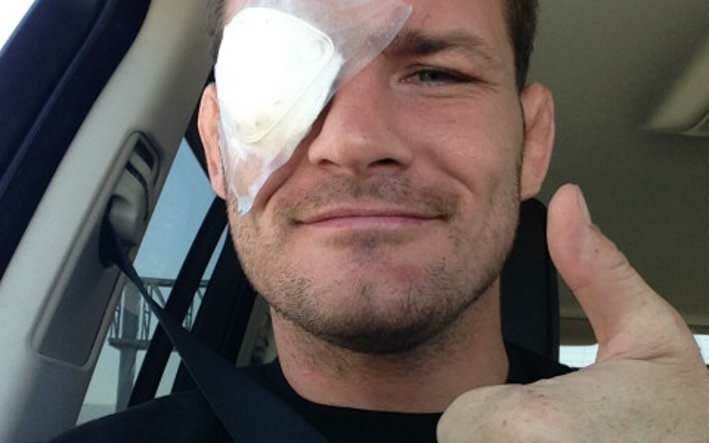 Michael Bisping was supposed to have his homecoming fight on October 26 against Mark Munoz but an eye injury forced UFC president Dana White to pull him out of the card. The fight is an important one for Bisping, not only that it would move him closer to the title but it is an opportunity for him to fight in his hometown of Manchester. Dana White revealed that it was him who forced Bisping out and that the Brit tried to convince him that he is physically fit to fight. 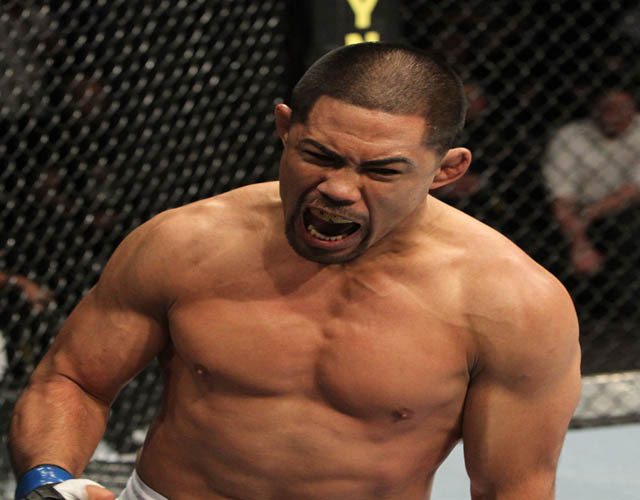 UFC No.5 ranked middleweight Mark Munoz says he doesn’t have any problem with facing Lyoto Machida in the main event of UFC Fight Night 30. 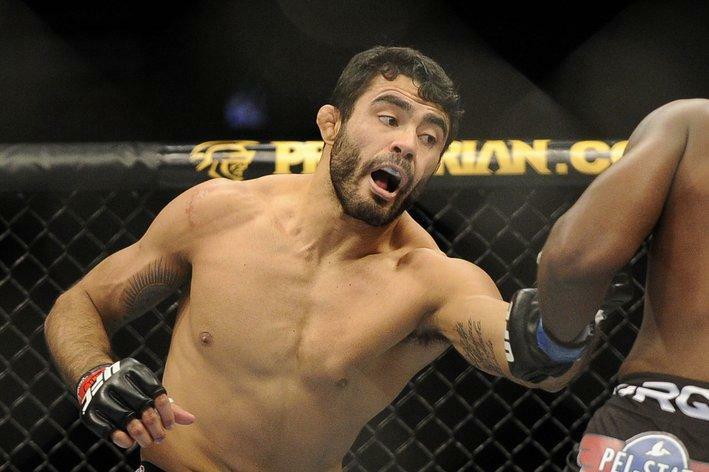 He was initially scheduled to fight Michael Bisping, but the latter pulled out of the event due to an eye injury. The two has already traded trashtalks leading up into the fight. Bisping initiated the verbal scuffle by telling that he would put Munoz in a deeper state of depression than what he experienced after the injury that had him sidelined for a year. Munoz retaliated quickly by saying that the Brit has pillow fists. This perhaps is the most surprising of UFC’s roster cuts since the promotion released welterweight contender John Fitch early this year. 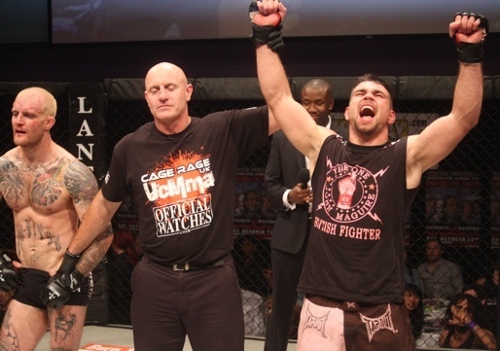 Officers of UFC have confirmed in MMAjunkie.com that they have released former middleweight contender Yushin Okami. Okami, who was branded by UFC president Dana White as the best fighter to come out of Japan has been a top ranked fighter since he joined UFC in 2006. 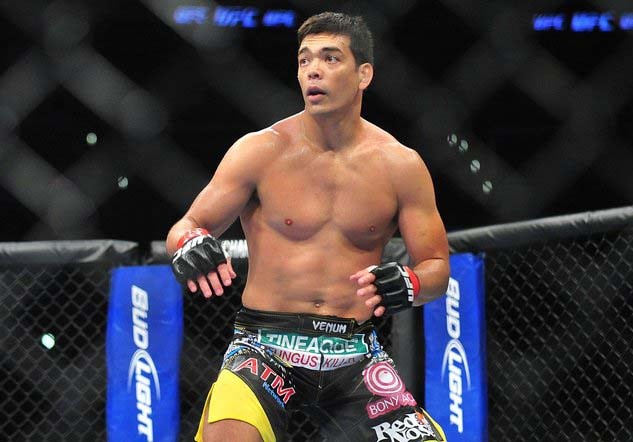 He won his debut fight with a decision against Alan Belcher in the preliminary card of UFC 69. 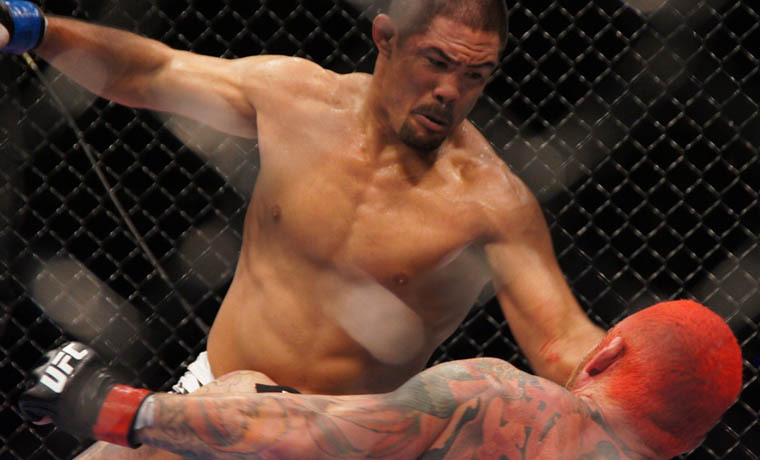 Throughout his seven years in the UFC, Okami compiled a record of 18 wins and 5 losses. His impressive resume includes wins over the likes of Mark Munoz, Mike Swick and former Strikeforce champion Nate Marquardt. The 32 year old Japanese has been riding on a three fight winning streak before losing by 1st round TKO to Ronaldo Souza in his most recent outing. 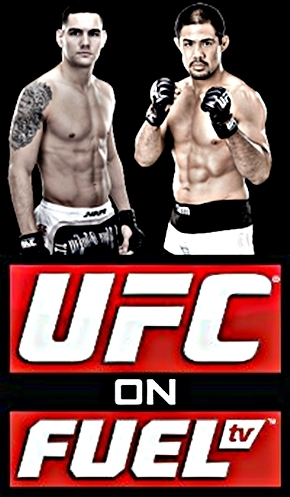 UFC officials have announced that the tickets for July’s ‘UFC on FUEL TV 4: Munoz vs. Weidman’ bout will go on sale next week. 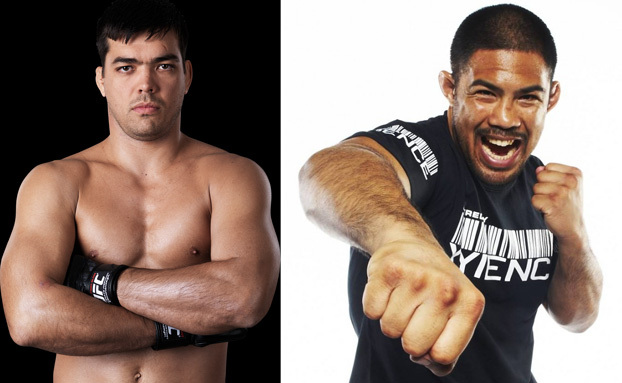 Bisping replaces injured Mark Munoz and faces Chael Sonnen at UFC on Fox 2. 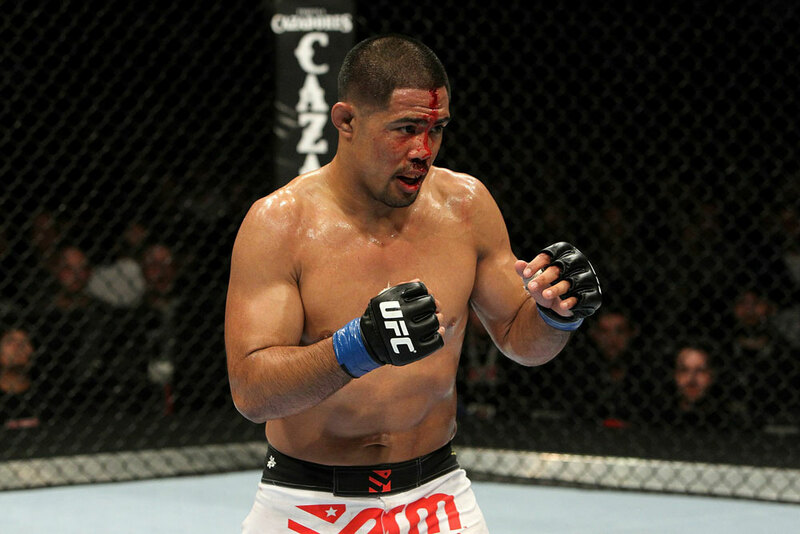 With less than two weeks before the event, Mark Munoz has been forced out of the UFC on FOX 2 co-main event. Munoz who was forced to withdraw from the fight due to an injured right elbow will be replaced by Michael ‘The Count’ Bisping.